Thank you for joining - your voice makes us stronger! 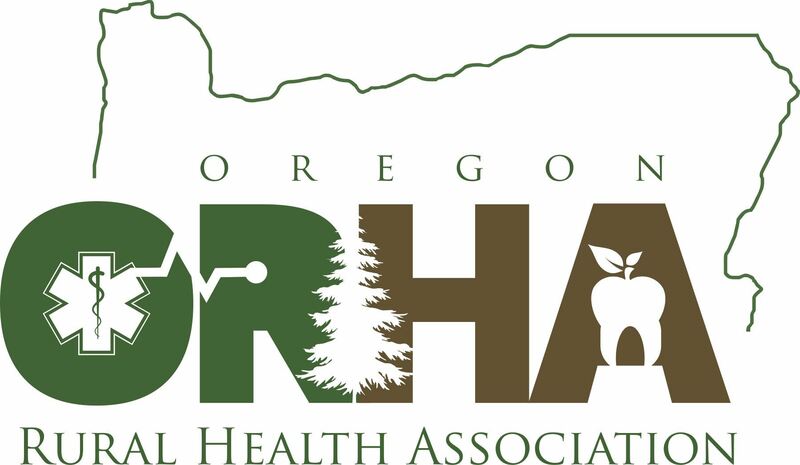 ORHA offers safe and secure online payment through PayPal. You do not need to create a PayPal account or login to your existing PayPal account to process your membership. Select "pay with debit/credit card" and use "PayPal Guest Checkout"